Any hope/chance that you will support the creation of a record upon submission of a MailChimp form? For example, creating a new opportunity & contact when a form is submitted. What would be AMAZING is if there were a way to sync a list in MailChimp/Constant Contact/Etc. to a contact tag list. That way, every time you update a contact in Inisghtly with a new email address, it would sync up with that contact's MailChimp profile. I'd like to formally request integration with Vertical Response as well, if this is possible. It's a far less expensive alternative to Mail Chimp (Which is awesome, no question) for smaller companies without gigantic lists for blasts. It appears to me that this feauture is issued for commercial reasons. Of course it is all right to cooperate with other apps, but with a good and complete export function one can easily organize such by themselves. Can I allow external people to register themselves in my mailings? Thank you for this integration!! 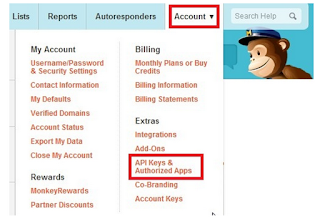 -HAbility to use Insighlty tags as groups in Mailchimp. So you can do list segmentation based on your CRM segmentation. This feature is not currently working. Is there an ETA for a fix? This is a great feature but I def agree with Marc that adding support for segmentation would be huge. Unless I'm missing something and it's already supported? Customer Service phone number for assistance? How do can we capture the Mailchimp unsubscribes and feed that back into Insightly? Don't worry - Mailchimp will not let you add the same email address to a list after they unsubscribe - so your problem is automatically solved for you. Tags don't follow contacts into MailChimp? No segmentation? Only full lists? Is this true? I'm sorry to say, this isn't helpful. MailChimp organizes names into a single list, with many ways to segment the list (just like tags in Insightly), so synchronizing with multiple lists in MailChimp doesn't work. Looking forward to an update where one can synchronize with one MailChimp list, with tags matched to segments. I guess I have learned to never assume anything! We have thousands of contacts in Insightly. 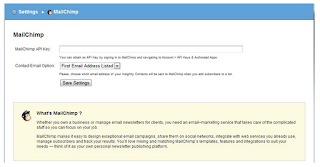 The 'send to mailchimp' option is wonderful and a huge time saver. I just figured with such an advanced intergration there would be a sync. So as my staff is updating info in insightly, when I send contacts to mailchimp, the new data will go over. Now the two dont match! kind of a mess. Am I missing the point? We have a huge list and I dont know always when changes are made but I figured a sync was just a given! guess not! I learned from tech support it only sends over new contact names 'not edited' info. sync is needed for editing purposes. Awesome! I use MailChimp and vcita to send emails to my clients and MailChimp is the one I use the most!!! 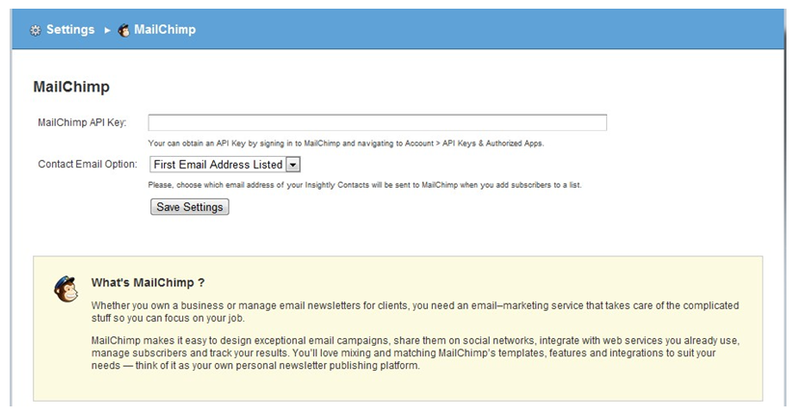 It would be great if MailChimp took the place of the free, yet discontinued Linkedin integration! After reading that tags in Insightly don't segment lists in MailChimp, what's the point in integrating the two APPS? Anyone have a recommendation for tighter integration, specifically list segments via insightly tags ? I need to be able to pick my email addresses from Insightly and have them go to a new mailing list in mailchimp that i can then choose a campaign for. I have lots of users with their own contacts and we want them to be able to choose from our set of mailing campaigns with any subset of their contacts in Insightly. They would need an option to send to mailchimp and be able to build a new mailing list with the ones they have checked off. Then they would pick a campaign and the email would go out their personal new mailing list. Solve360 does this, I believe. This integration is sadly lacking in functionality. It is 2014 and this works 1980's style. 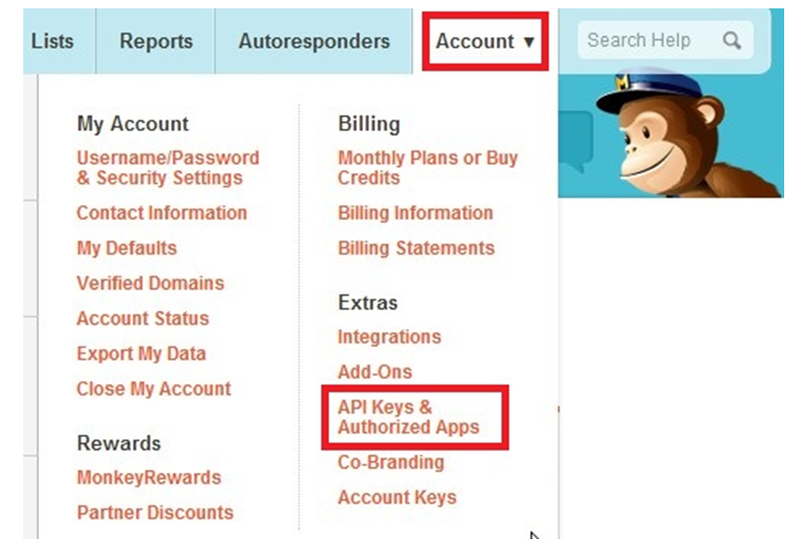 To manually import both ways is not using the capabilities of the Mailchimp API and adds complexity and increases the possibility of errors and oversight. I'm going back to CapsuleCRM. Currently working around by filtering the list using tags, sending to Mailchimp, then in Mailchimp segmenting by date the user was added.